The Proper Installation and Use of Oval Gear Meter Flow Measurement - SILVER AUTOMATION INSTRUMENTS LTD. Oval gear meter flow measurement is a kind of positive—displacement flow meter, which belongs to the kind of flow meter having high accuracy. In order to ensure the accuracy of the flow meter, the correct installation method is very important. I, as a technical editor in SILVER AUTOMATION INSTRUMENTS LTD will explain the correct installation method of oval gear meter flow measurement to you. 1. Before installing oval gear flow meter measurement, the filter should be installed first. The directions pointed by both shells should be the same as the flow direction. 2. When the measured liquid contains gas, the place in the front of oval gear flow meter measurement should be mounted gas separator. 4. In the situation where oval gear flow meter measurement is installed correctly, if the reading is not clear, it will be alright only if the counter is turned to 180 degree or 90degree. 6. The throttle should be installed to the entrance of oval gear flow meter measurement, and switch valve should be installed to the exit. When you are opening and closing every valve, you should be slowly. Do not rush to open or close the valves. 7. It is strictly forbidden to use flow rate of vapor to pass through oval gear flow meter measurement. 8. When the sectors are continuously used, the by-pass line should be added to the oval gear flow meter measurement. 9. Before the oval gear flow meter is installed, the pipes ought to be cleaned. When it is washed, you should use straight length( to replace the position of oval gear flow meter measurement) in case of wielding slag and sundries going into oval gear flow meter measurement. 10. It is strictly forbidden to use water to verify the oval gear flow meter measurement which is made of cast iron material. 11. When the oval gear flow meter measurement is being used, the size of flow can not surpass the technical requirement. When oval gear flow meter van be working best when the flow ranging from 50 to 80%. 12. The measured liquid has to be measured by oval gear flow meter measurement with stainless steel material which is corrosion preventive especially when the liquid has chemical etching. SILVER AUTOMATION INSTRUMENTS LTD, as a well—known national manufacturer in producing flow meter, invests effort and attention to the production technology and quality control in order to ensure the safety、reliability、stability and good quality of the products. 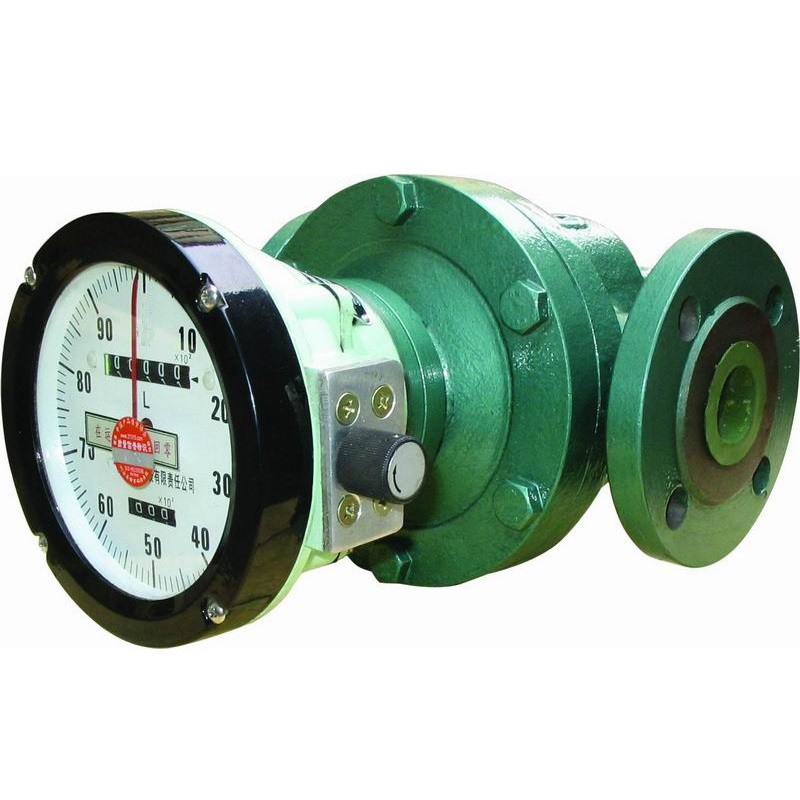 If you have any other questions and requirements about the flow meter, please feel free to contact SILVER AUTOMATION INSTRUMENTS LTD—the manufacturer of oval gear flow meter. And we will provide the best service for you.